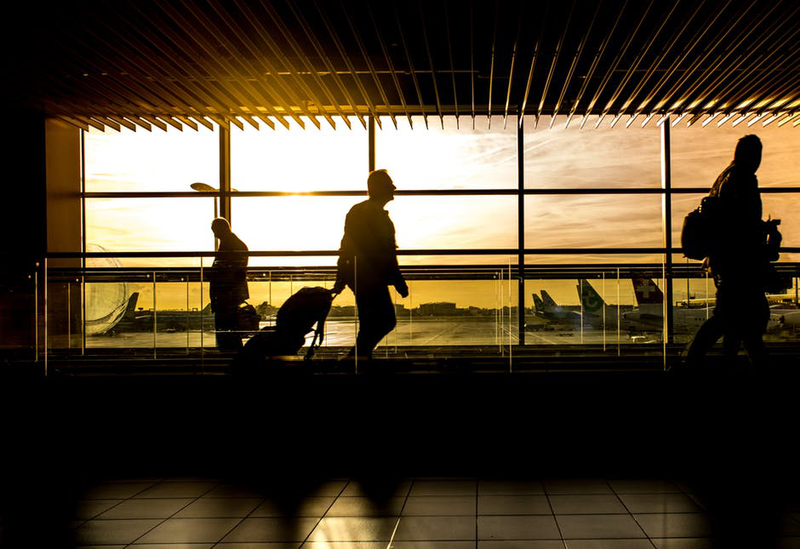 Whether you’re heading out on holidays or you travel frequently for business, an airport transport service is a lifesaver. After spending hours sitting cramped on a long flight, the last thing you need is the hassle of towing around your luggage trying to hail a reliable cab. With airport shuttle services, you don’t have to worry about anything after a long flight; the right shuttle service will make sure you’re picked from the airport on time dropped off to your desired location on time. An airport car service will ensure maximum convenience, comfort and safety. 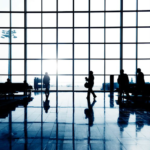 Here are a few tips to help you hire the right airport transportation service. Hiring the best company means getting the best services. Take time out to research different airport shuttle services and see which company offers quality services. If a car service delivers high-quality transportation services, naturally they’ll have earned a reputation through their experience. Call around to get rates from different service providers. Many airport transportation services usually have a fleet of cars available for hiring. Consider what the size of your traveling party is and the amount of luggage there will be, and then book accordingly. 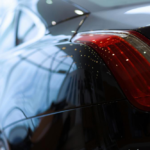 Car services offer everything from Professional sedans, to SUVs, and limos for Professional shuttle services. Don’t overlook the importance of how much space you’ll need while traveling. When traveling, you need to keep your expenses in order. Plan out your budget and then look for companies fitting in with your budget. Professional airport car services are an affordable way of travelling from the airport to your destination. You don’t to worry about spending money on cabs all the time; the car service will charge you a set amount for the trip. Book your airport shuttle service in advance otherwise you might have to pick vehicles that are not entirely suited to your needs. Airport car shuttle services get booked quite quickly during the holiday season, so make sure you’re booking yours in advance in order to avoid any unnecessary hassle. Before you book a car online, make sure to call the company and inquire about their rates, payment methods, additional services, and how it all fits in with your schedule. If you feel that they offer quality services, go ahead and book your Professional ride! 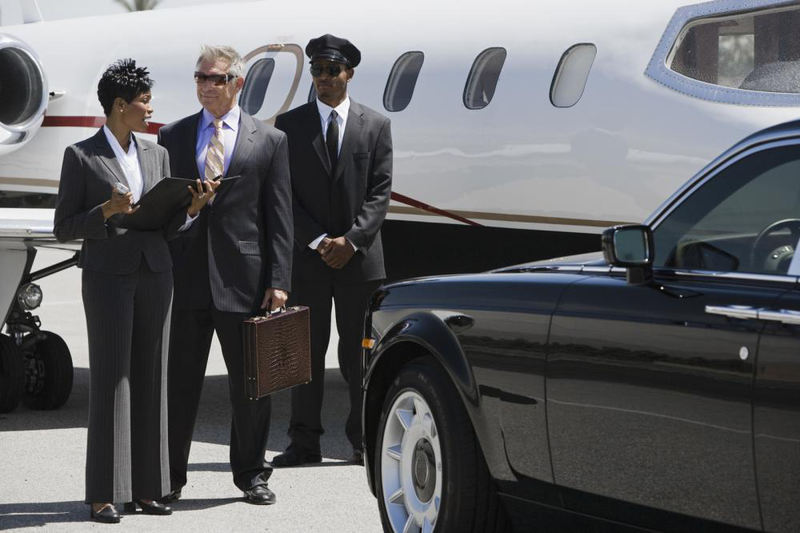 Here at First Class Airport Sedan, we offer Professional car services from the Detroit Airport. Our customers are guaranteed comfort and convenience! Call 1 (888) 402 2267 to make a reservation.